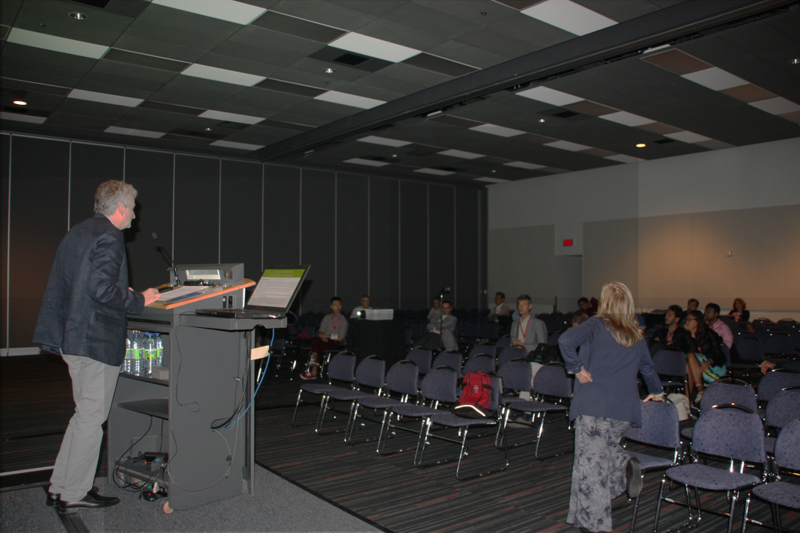 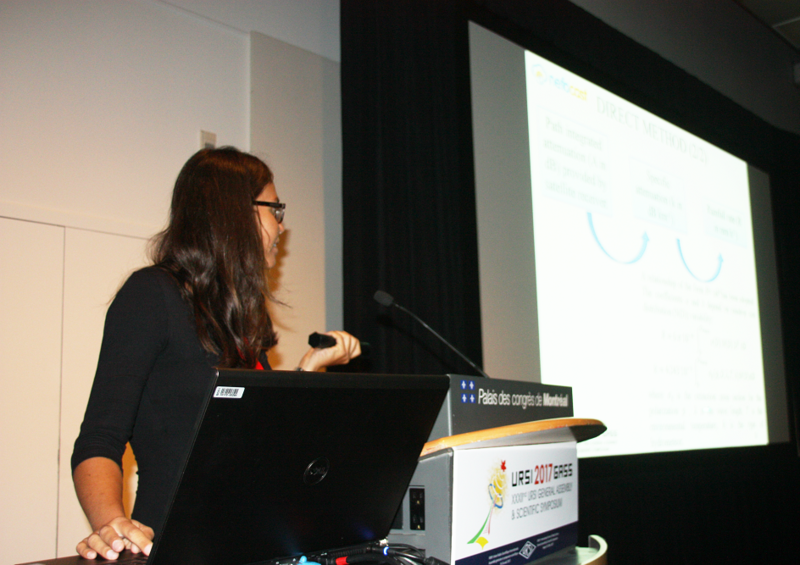 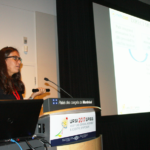 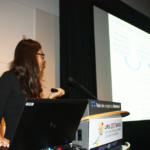 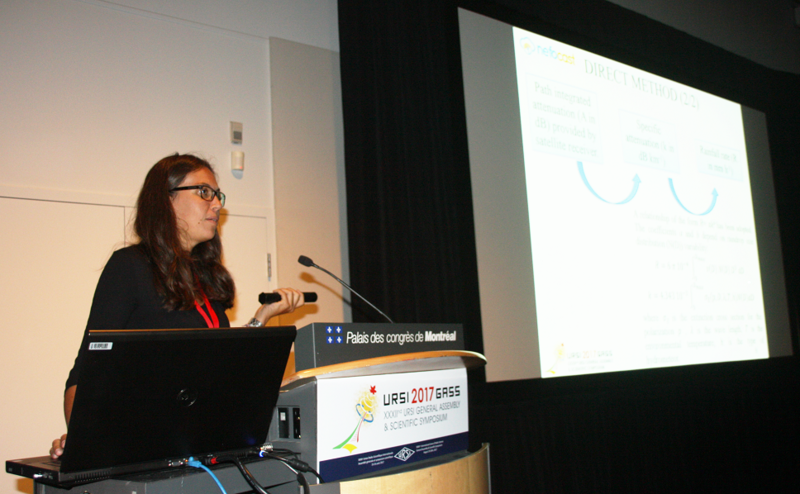 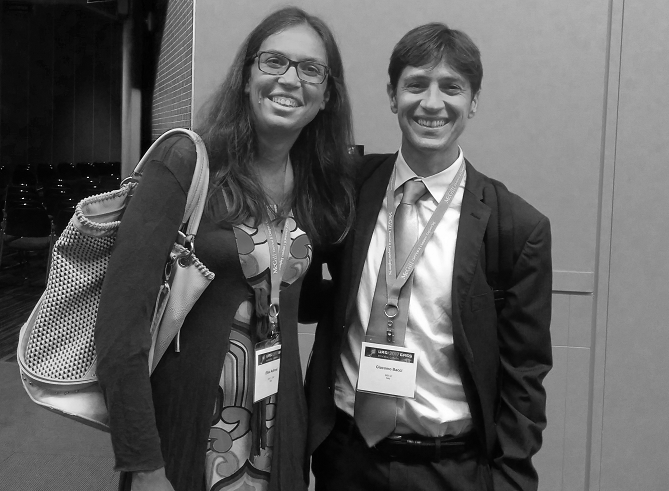 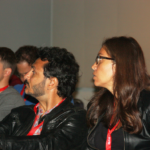 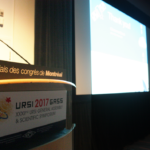 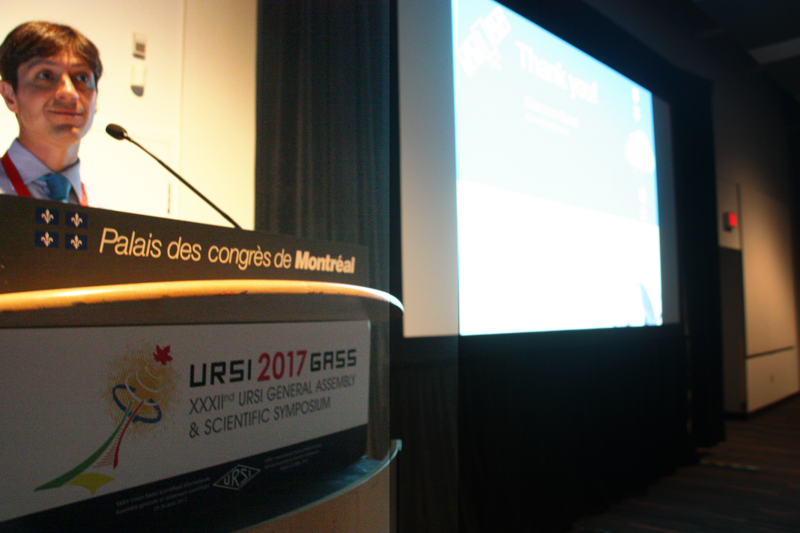 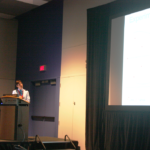 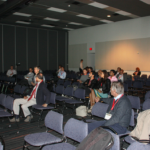 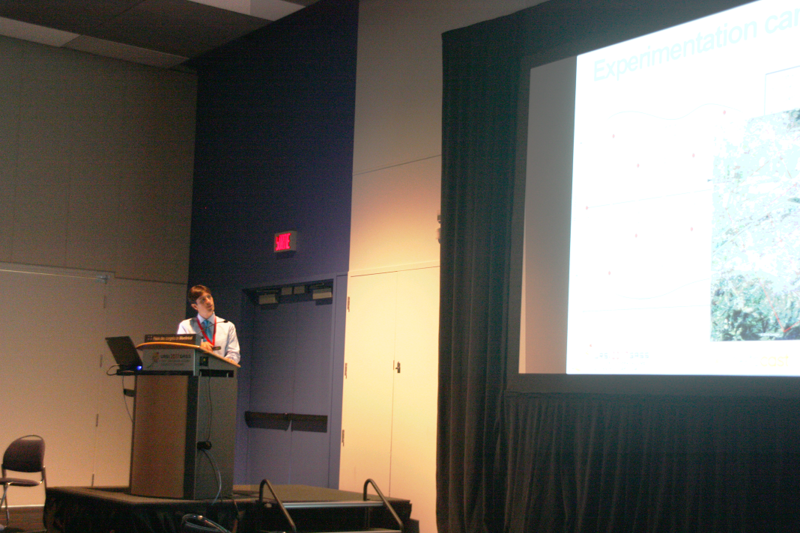 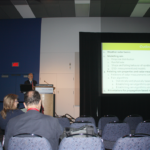 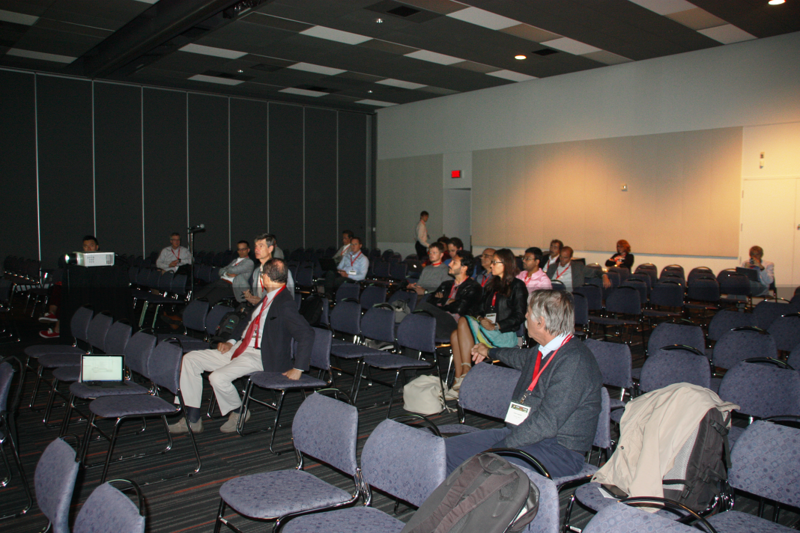 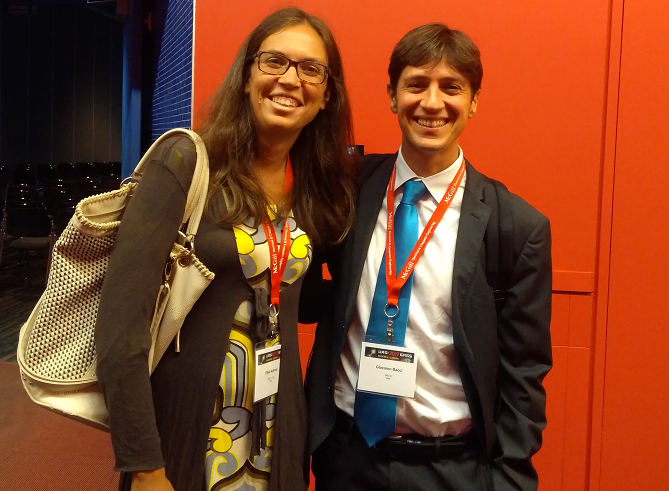 The URSI GASS conference, an international event of great importance in the telecommunications world, was held in Montreal, Canada from 19 to 26 August. 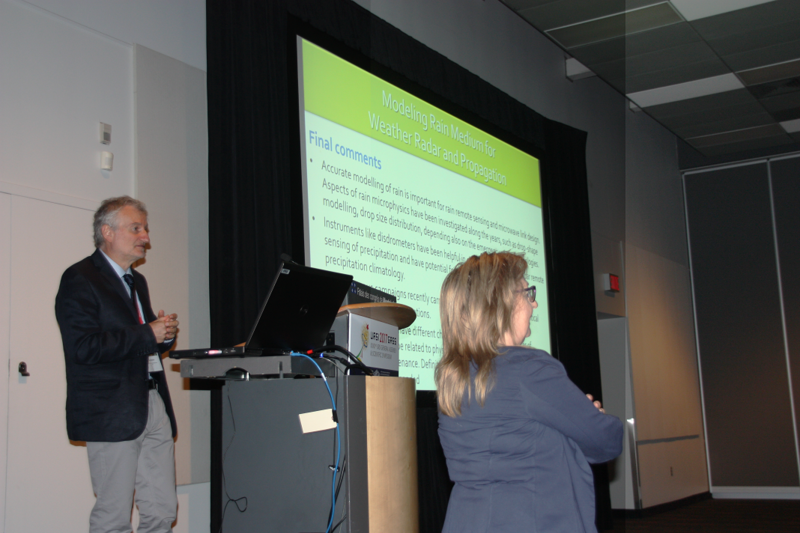 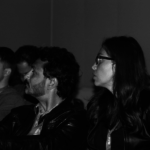 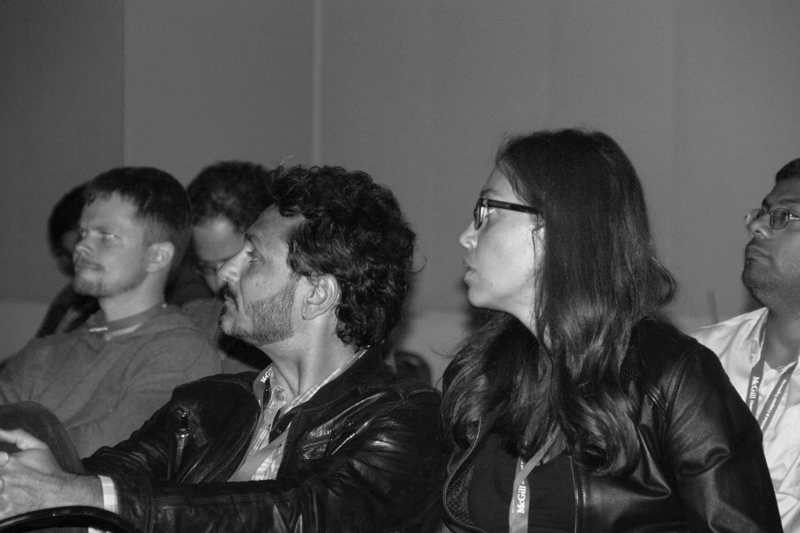 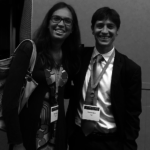 The two speakers (pictured below) had the opportunity to reply to questions from the the attendees. 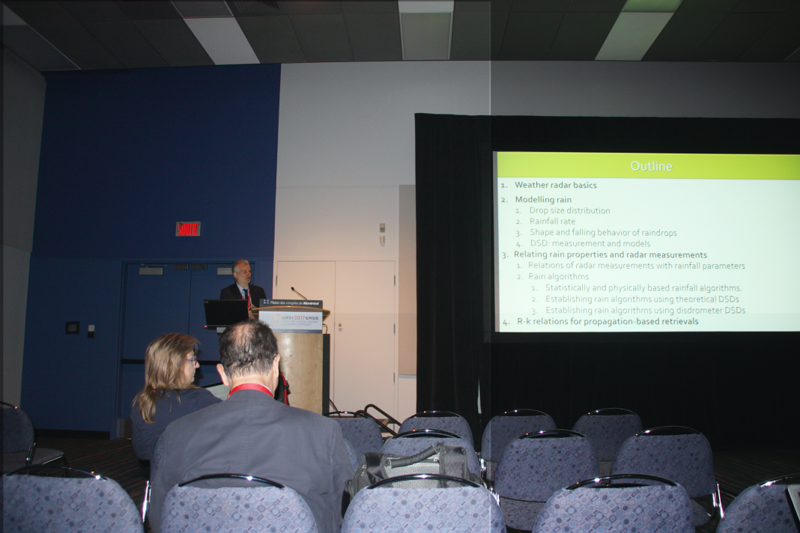 Most presentations were focused on theoretical studies related to atmospheric phenomena, often validated using data received (or purchased) from third-party institutions. 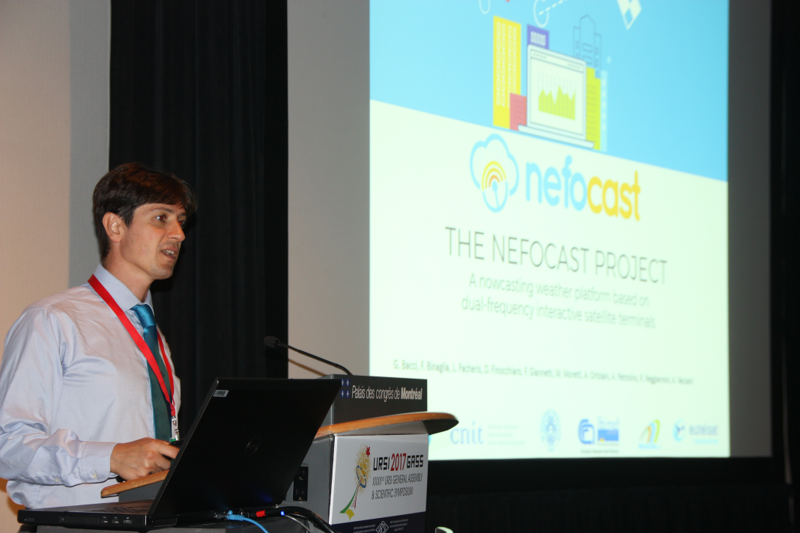 For this reason there was a lot of interest in the the main strength of the Nefocast project: data. 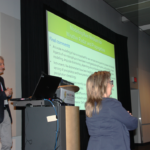 The Chair of the F committee (Prof. V. Chandrasekar of Colorado State University) observed, in an aside from the presentations, that when there is such large a quantity of data we can afford to start with simple algorithms and correct them gradually with deep learning. 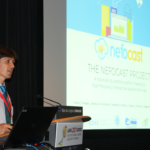 The Nefocast project, which is not just an innovation in data retrieval and algorithm design showed its strength in its new method of obtaining data from terminals which were not installed ad hoc for weather, thus being able to gather a large amount of data without incurring ad hoc costs.